$0 - $537 / mo. 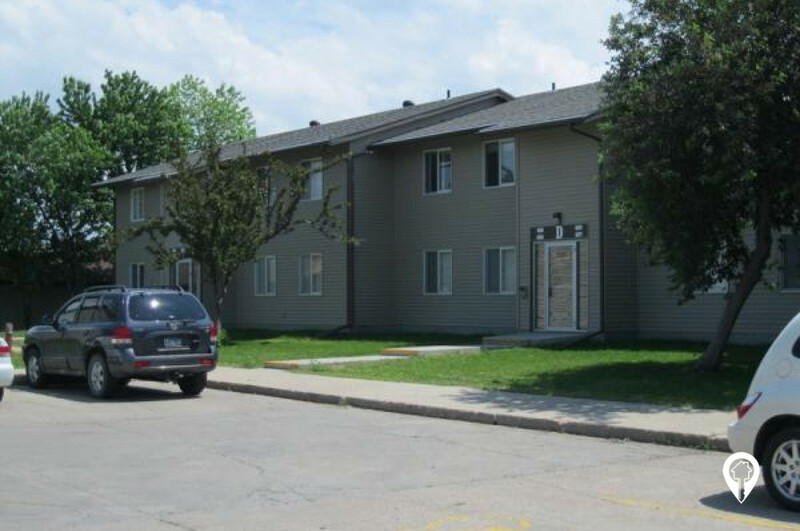 Huron Apartments in Huron, SD offers apartments for rent in the Huron, SD area. 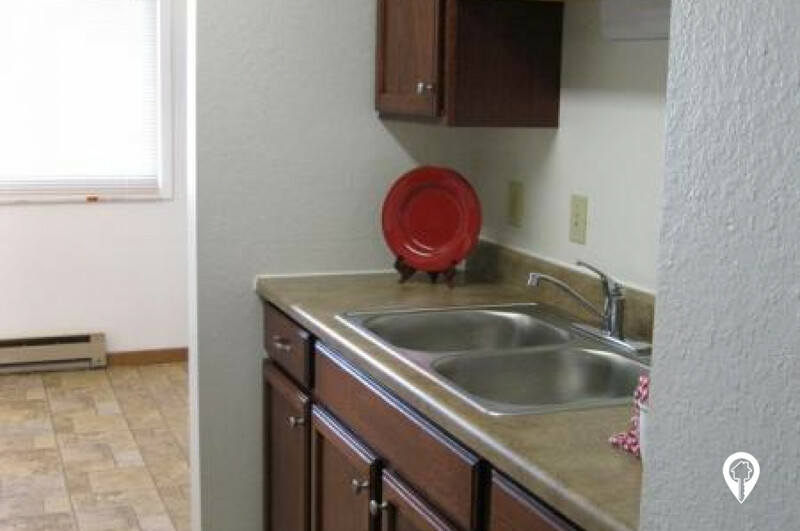 Huron Apartments are beautifully updated one and two bedroom affordable apartments! 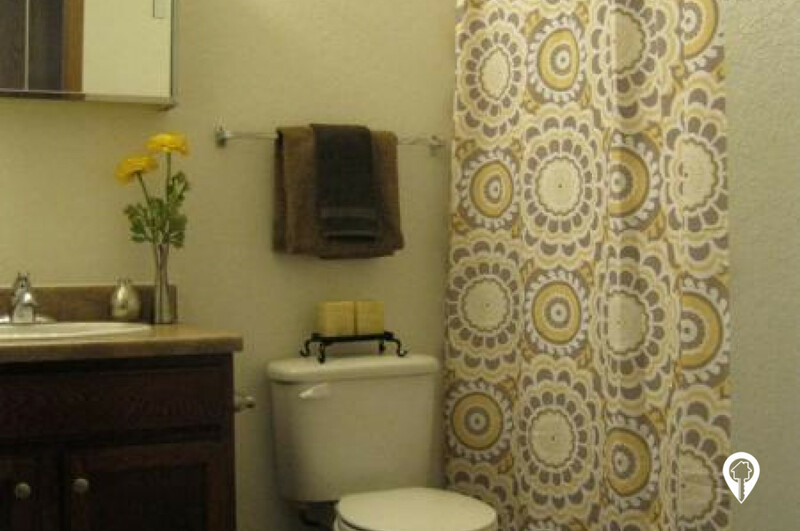 Water/Sewer and Trash Services are all included with your monthly rent! 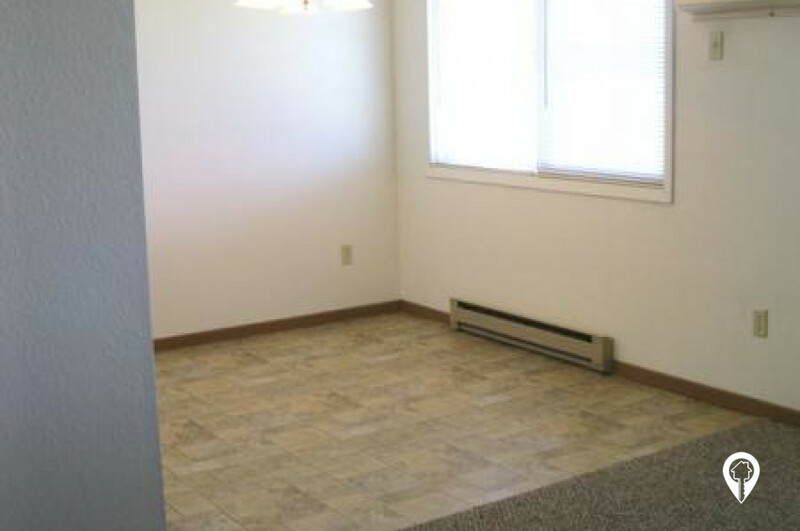 Enjoy a bright & spacious home, featuring many added amenities. Call today and schedule a private tour of the Huron Apartments. 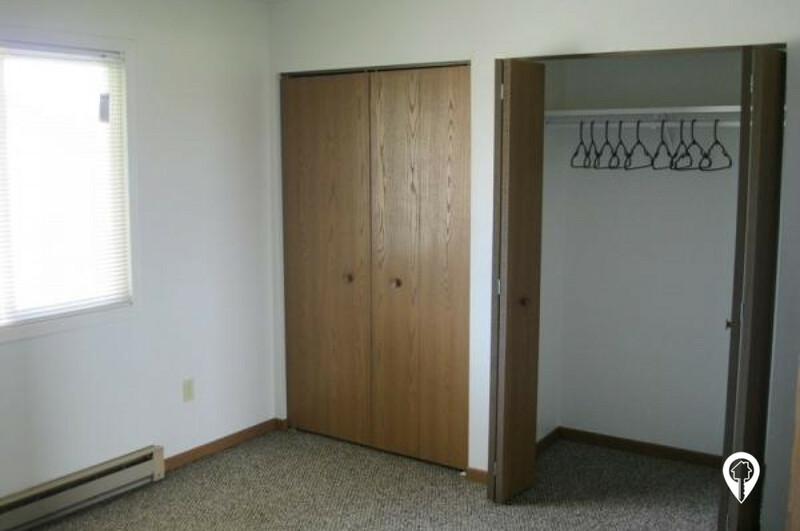 1 bed 1 bath $0 - $537 1 Bed 1 Bath 500 sq. ft.
2 beds 1 bath $0 - $537 2 Bed 1 Bath 500 sq. ft.
Continue onto US-14 W. Turn left onto Lincoln Avenue NW. Turn left onto 15th Street SW.